This lemon garlic shrimp pasta dish is a staple in my household. It’s quick and easy to make but full of flavor. If you have some lemons, garlic, and parsley – you have most of what you need to make a really delicious pasta dish! Tell a friend or two what you just saw! If you are up for the effort, this dish is full of flavor while still being quite light. 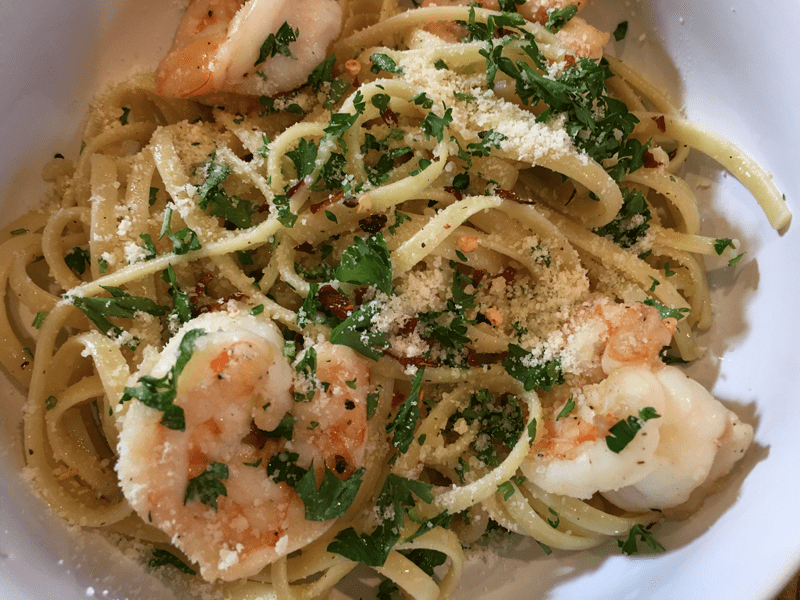 This is a nice spin on the lemon garlic shrimp pasta I’m so fond of making.